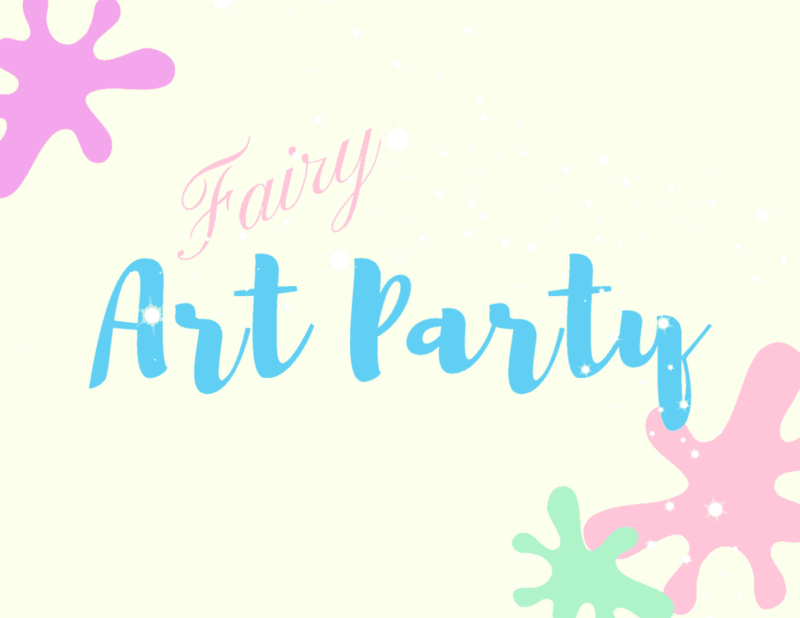 This Fairy Party is all about art! 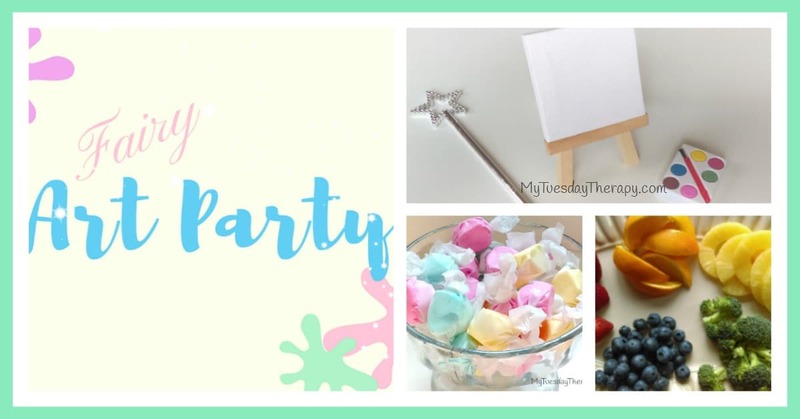 Your little fairy and her fairy friends will love to use their creativity, paint on a tiny fairy size canvas, eat cute snacks fit for a fairy, listen to a story, and play fun games. It will be a total blast! 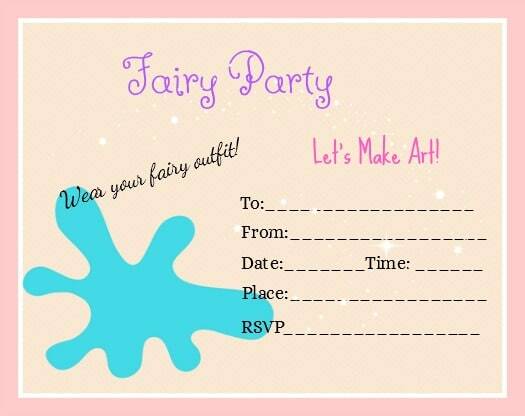 Print the Fairy Party Invitation. There are so many cute fairy costumes to choose from. Or you could easily make a tulle skirt. Just pair it with some wings and and maybe some flower clips for hair. Check out this darling spring fairy costume. This adorable costume comes in three sizes and it also includes wings and a headband! This gorgeous green fairy costume also comes in three sizes and includes beautiful wings! Your daughter will love to twirl and flitter around in this dress. Flower headpieces are always so adorable and make any dress into a fairy outfit. As always shop around your house for ideas. Tulle, sheers, paint palettes, paint brushes, canvas, fairy size pillows, etc. Welcome the fairies with a sign at the front door. Print it here. You can also use it as an invitation! Hang some ribbon and paint brushes at the doorway. These are the perfect paper plates for the art party! The plate is actually shaped like a paint palette! Or get the whole art plate bundle: plates, napkins, cups, forks all about art. These would be so awesome! 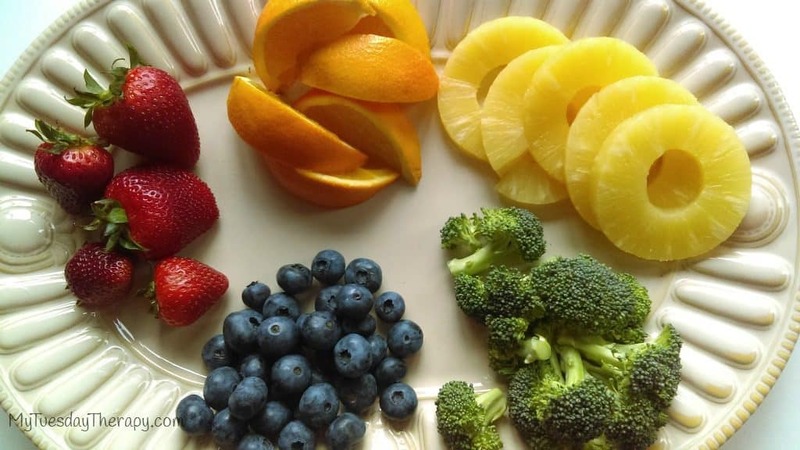 Another idea would be to use a variety of colorful paper plates. And you can never go wrong using fancy tea cups and plates. After all, this is a fairy party! Have some colorful aprons (this is a set of 12 for a very good price) ready to protect the fairy costumes. Or use trash bags…they work really well as art aprons. Perhaps not as cute but practical. 1. Use an Easel Paper Roll to paint or draw a big picture together! What could be more fun than making a huge art piece together. Maybe they could create a pretty scene that could be used as a photo backdrop. 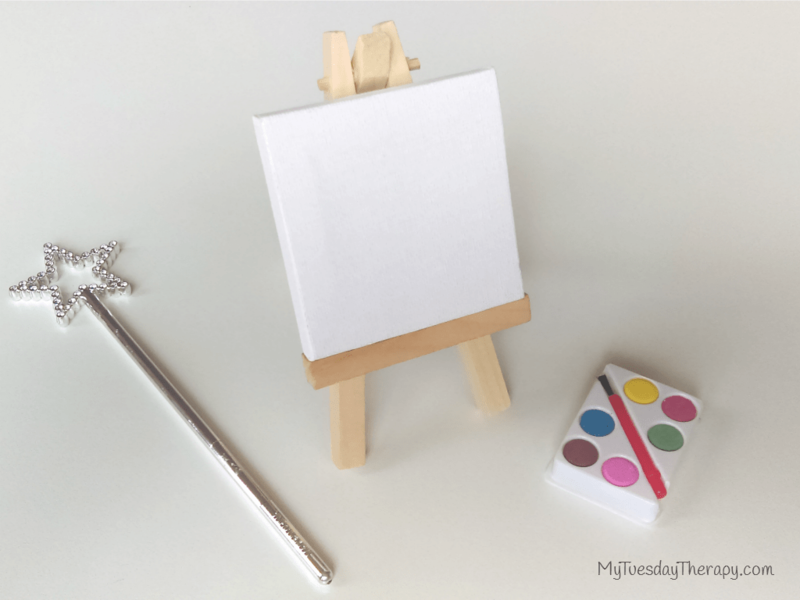 The fairies will love to paint these tiny size canvases. Have a couple of canvases ready for each fairy. You can find the easels and canvas at Hobby Lobby or Walmart. The tiny water colors are from Party City. I think the fairies would also love to crush raspberries or blueberries and use those as paint! Make some creative chalk art and take fun pictures! This Fairy Book would go perfectly with the theme. Hide some paint brushes around the room and have the fairies look for them. Well, actually it is a wand but using a little bit of imagination it could be a brush. (This is like a pin a tail game.) Check out the Tinker Bell Game. Go outside and look for things you could use to make art. 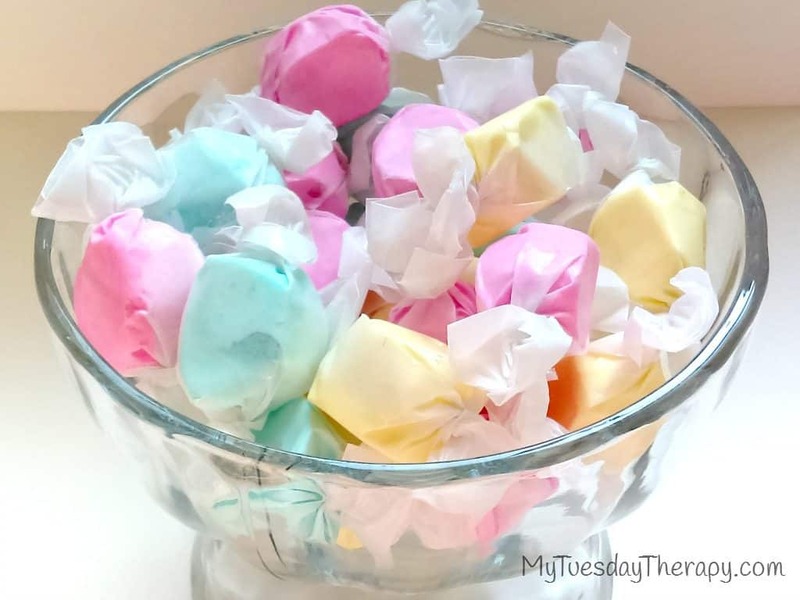 Ask the kids to create something with their findings. 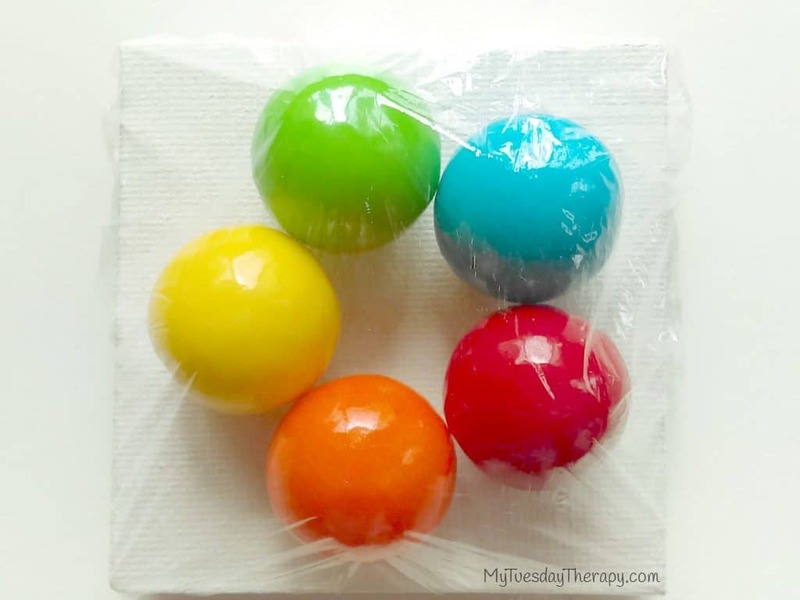 Gum balls or any other round candy would work as a Paint Ball party favor. Print a Fairy Party Favor Tag. 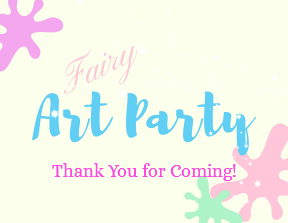 I hope you will have a fairy fun time hosting this party and that your little fairy and her friends will have a blast!